NCBI Charity shops rely heavily on the hard work of its volunteers. 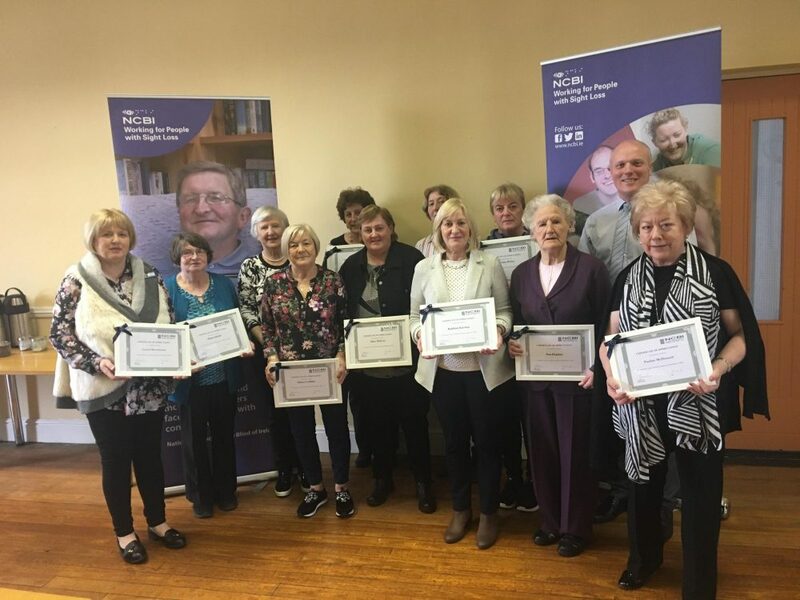 It is important for us to recognise and thank our volunteers for their commitment and contribution to NCBI Charity Shops. The volunteers all came to NCBI head office and were given an insight into NCBI’s services and in particular learned all about assistive technologies. All volunteers were presented with Certificates of Excellence and Achievement.